On the road again doing a Live Remote at 7630 Skidaway Road in Savannah, Georgia to Kickoff Rocky’s of Savannah NY Deli & Italian Catering One year Anniversary Week Celebration. The Coach & Maikos will be talking with our mouths full discussing national and local sports topics. As always, the show is LIVE “On Air Today” from 9 a.m. until 11 a.m. with some great guests and and as always the Wetherington Chiropractic Clinic – Savannah Athlete of the Week. 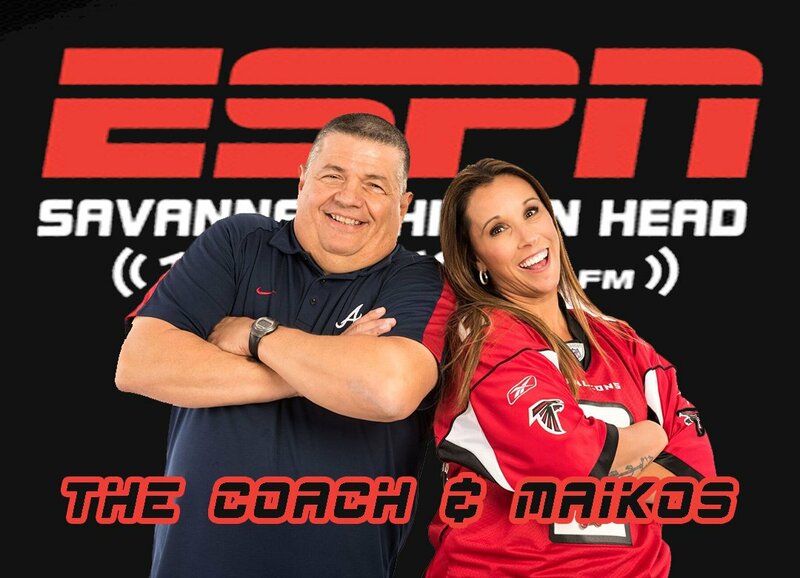 There are a number of ways you can listen to the Coach & Maikos, on the radio at ESPN Savannah 104.3 & AM 1400, the show is always streaming on your computer at http://espncoastal.com/, and now on or your smart phones at ESPN Savannah/Hilton Head. So, download the smartphone app right now and start listening anywhere you are.